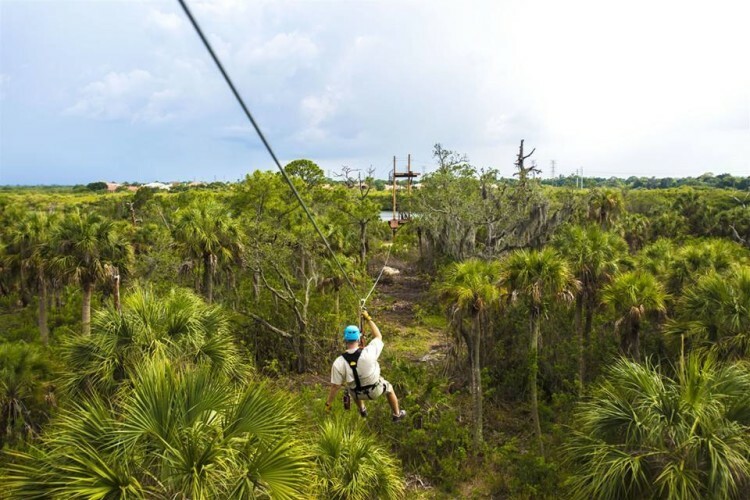 Awaken your spirit of adventure on Tampa Bay's first zip line tour! 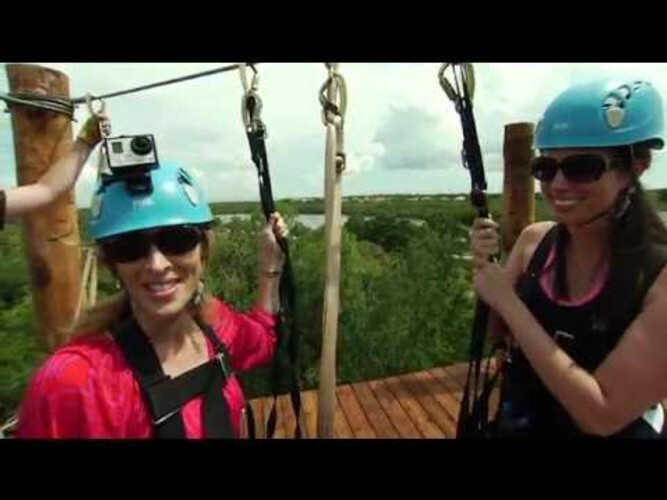 Empower Adventures offers families and groups an unforgettable experience. 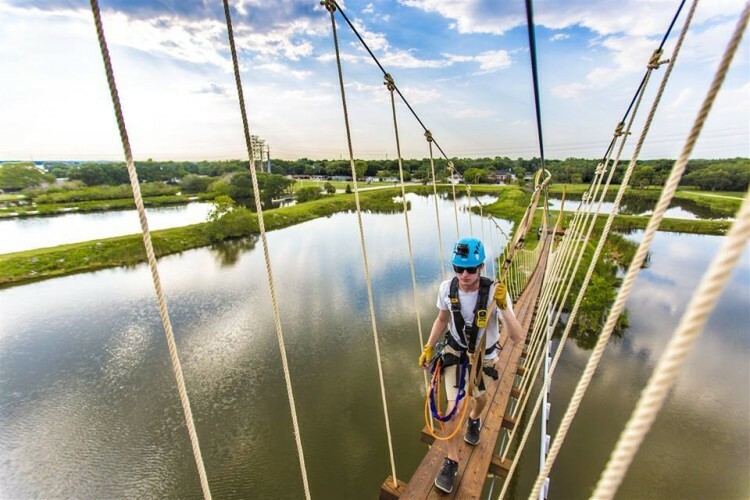 Gain a new perspective with a 65-foot-tall start tower, five zip lines of varying lengths, and a 200-foot suspension bridge. 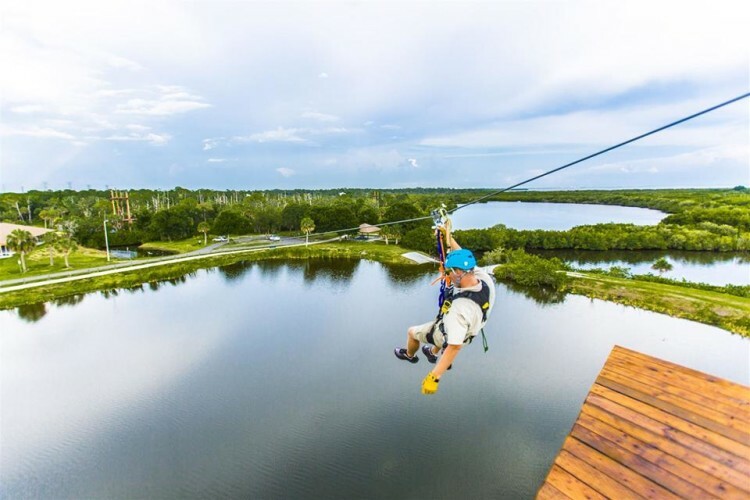 Family fun for all ages 7+!